Florida Keys Sport Fishing Charters welcomes you whether you are seasoned angler, experienced fisherman or just want to feel the excitement of fishing. Our Fishing Charter’s Team takes you there. We believe in our team you will find more experienced, harder working, entertaining and professional fishing team in the Florida Keys, due to our years of offshore fishing experience. 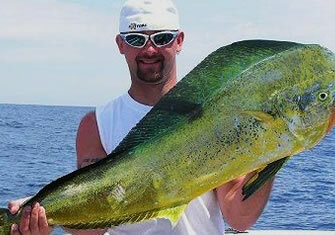 As you plan your trip to the Florida Keys we and recommend you book your Florida Keys fishing charter in advance. 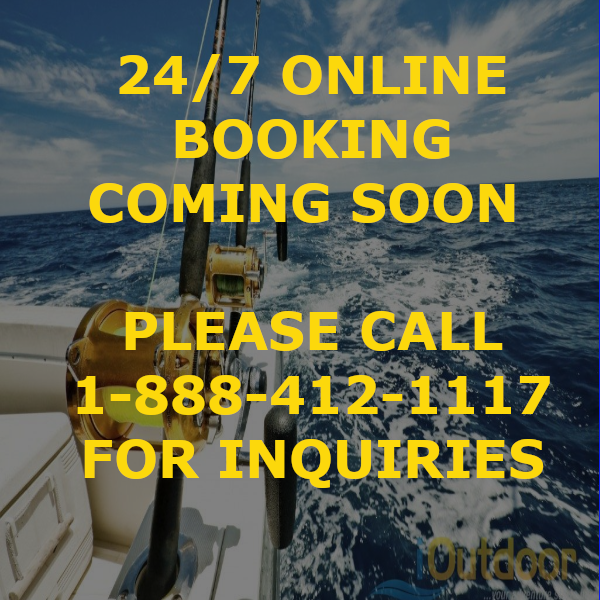 We will meet your fishing trip needs. We specialize in light tackle live bait fishing. 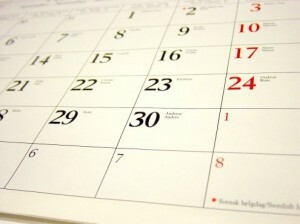 We can meet your individual needs whether you are fishing as a couple or in a large group. We go the extra mile to give you what you need often fishing, the families with small children or making special arrangements for elderly anglers including chairs on the deck, as well as our boats are accessible to wheelchairs. The waters here are truly unique – a convergence of the Atlantic Ocean, the Gulf of Mexico, and Florida Bay. You will not find any place on earth which offers the opportunity to catch nearly every fish that swims in our hemisphere. The thrill of catching sailfish and Tarpon is second to none. You will remember this Fishing trip for years to come. 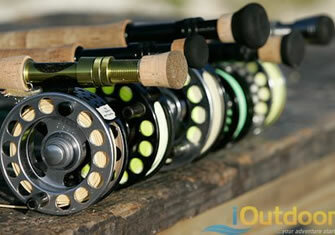 Doesn’t matter whether you’re an experienced angler or about to enjoy your first fishing experience. Our Charter is Equipped with the finest tackle, safety, and fish finding equipment, as well as the best crew in Islamorada Florida we have everything it takes to make your fishing charter successful and fun. 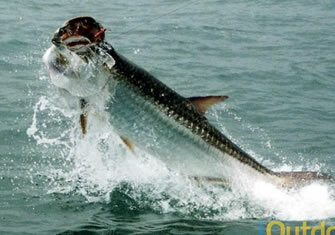 The thrill of catching sailfish and Tarpon is second to none. You will remember this Fishing trip for years to come. Doesn’t matter whether you’re an experienced angler or about to enjoy your first fishing experience. Our Charter is Equipped with the finest tackle, safety, and fish finding equipment, as well as the best crew in Islamorada Florida we have everything it takes to make your fishing charter successful and fun. 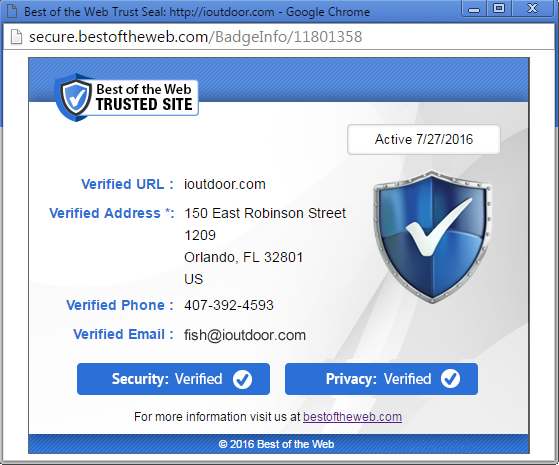 Search iOutdoor, Compare & Book the Best Florida Keys Sport Fishing Charters Today. Species:The waters here are truly unique – a convergence of the Atlantic Ocean, the Gulf of Mexico, and Florida Bay. 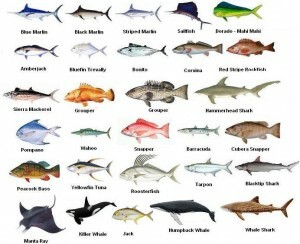 Call us at +1 (888) 412-1117 and let’s start planning your Florida Keys Sport Fishing Charters!